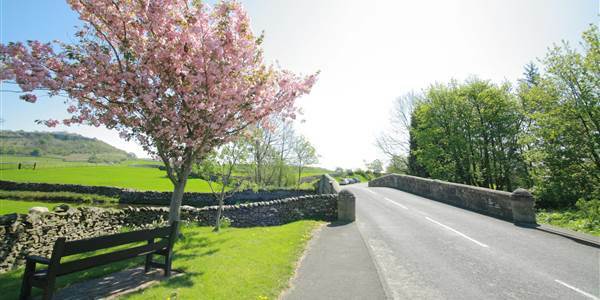 Your chance to explore the beautiful Yorkshire Dales at its best during spring and early summer. Wild flower meadows, spring lambs in the fields and hedgerows in full bloom! Relax and unwind with us while enjoying our luxury hotel accommodation and our superb Full Yorkshire Breakfast. • Accommodation in a double ensuite room for 2 people. • Full Yorkshire Breakfast each morning. • Three course A la Carte dinner chosen from our menu (DBB rates only). Double rooms with ensuite shower - £115.00 per room, per night, bed & breakfast. Double rooms with ensuite bath & shower - £125.00 per room, per night, bed & breakfast. 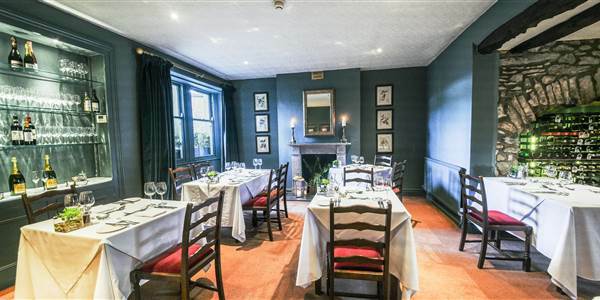 Rooms 3, 7 & 8 - Luxury double room - £165.00 per room, per night, bed & breakfast. Rooms 1 & 9 - Suite - £180.00 per room, per night, bed & breakfast. Offer subject to availability, excludes Friday and Saturday nights and is valid for new bookings to stay from Sunday 2nd June until Thurs 18th July 2019.